As the first State Senator to be from Rio Rancho and to represent our community, it is important to me who works for us at City Hall. 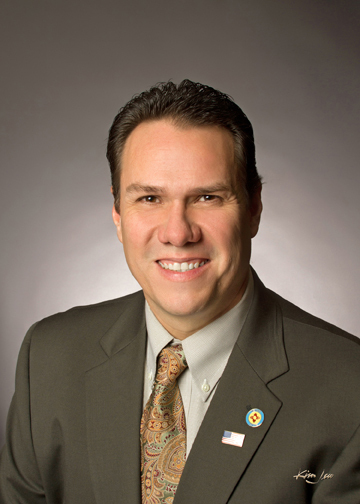 Our city deserves leadership that works for us and that is why I am supporting Gregg Hull for Mayor of Rio Rancho. Gregg has demonstrated to me and those in this city that he knows what the challenges are, but most importantly he understand that the solutions we need will come from innovative ideas and not the status quo. I support Gregg because he is small business owner, he understands how to balance a budget and create jobs for New Mexico families. Please join me in supporting Gregg Hull for Mayor of Rio Rancho, I am asking you to cast your vote for Gregg who has run a positive, forward-thinking campaign. We deserve a new level of full time leadership in the Mayor’s office and I believe that Gregg will deliver. We have a real opportunity this election to vote for a bold new leader, vote for someone who will work with the state legislators, and vote for someone with a strong moral compass.